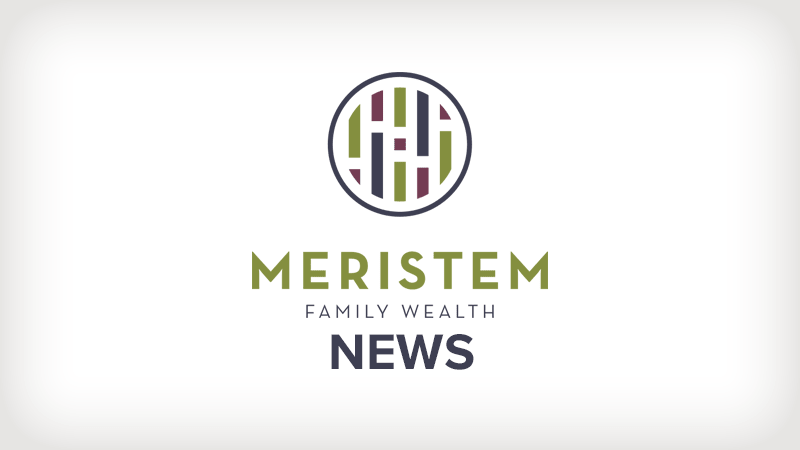 Meristem is excited to share that David Legus has joined the firm as Managing Director of our Florida office. David will be responsible for extending the Meristem way of serving families to Southwest Florida. While David has lived in Naples for the past 3 years, he is a native of Edina, Minnesota. He received his undergraduate degree from Notre Dame and has an MBA from UCLA. David has extensive experience in the financial services industry with time spent at AllianceBernstein and The Private Client Reserve of US Bank, Naples. With over 25 years serving clients, David brings to Meristem the ability to deliver on the needs essential to the families residing in Naples. As a part of Meristem’s initiative to enhance our presence in the Naples market, we welcome David to our team and we look forward to working together to assist Meristem clients and their families.